this house is completely renovated, 4 BR/ 2 BA, this house can use as a nice duplex as well as it has 2 separates entrances. 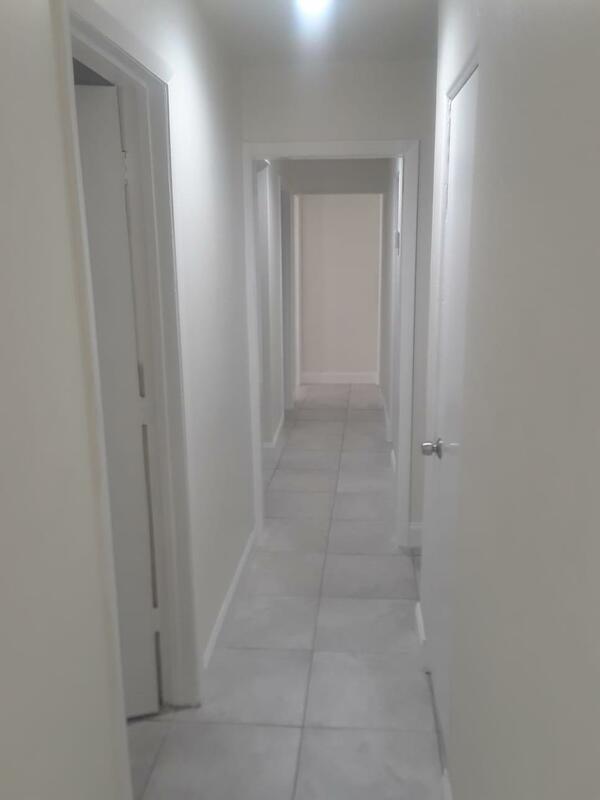 its a must see, smaller house on same street sold for more money, new roof, new central AC, new kitchen, new tile floor , new light fixtures and many new thing. 2 extra storages at the back of the house give u a lot of room for tools and storage, corner lot fenced, very close to US1 , NO HOA, u can park your boat and RV. seller will consider rent at $1600 month.